2014 marks the twentieth anniversary of the UK National Lottery - 20 years of big wins, 20 years of dreams coming true, and 20 years of turning ordinary folk into mega millionaires! The UK National Lottery has become such an intrinsic part of everyday life, it seems as if it's been around forever. But in fact it was just 20 short years ago that 22 million people watched Noel Edmonds host the first draw, and saw seven people share in the UK's very first lottery win, taking home £839,254 each. Since that red letter day in 1994, the UK National Lottery has gone on to pay out over £53 billion in prize money, and has transformed over 3 700 players into instant millionaires! 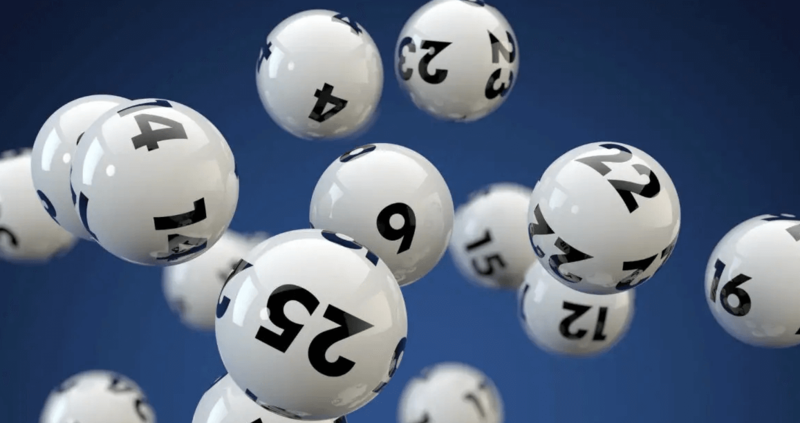 Thanks to the popularity of the lotto, it's a trend that shows no signs of slowing down, particularly when you look at the huge jackpots that keep piling up week after week. We often hear about a friend of a friend who won a couple of quid on the lottery, or read about some lucky soul who scooped £3 million in lottery winnings. But what about those larger than life jackpots - the ones with a ridiculous amount of zeros in them that no normal person could ever hope to win? Well, in celebration of their 20th anniversary, the UK National Lottery has tracked down some of its top 20 biggest winners ever to find out how they spent their combined winnings of £1,384,159,778. No, you don't need glasses - that's £1,384 MILLION. Colin and Chris Weir: This TV cameraman and psychiatric nurse became Europe's biggest lottery winners ever after taking home a record £161,653,000 in July 2011. Not only did they shoot to instant fame, they also shot above Ringo Starr and Sir Tom Jones in the Sunday Times Rich List, and used part of their winnings to buy a fleet of cars for their friends. You call them jackpot winners, we call them the latest additions to our Christmas card list. Neil Trotter: Coming in as the fourth biggest lottery winner to date, car mechanic and racing driver Neil Trotter drove off with a staggering £107,932,603.20 win in March this year. After winning enough money to buy the southern hemisphere, Neil did what any normal person would do - he quit his job, and now plans on buying a convoy of luxury cars and enough land to keep them on. Any space on that land for a little one-up one-down for us, Neil? 12 Corby Stars: There is definitely strength in numbers - something that a syndicate from Corby, Northamptonshire found out when they took the top prize of £38,034,639.70. Made up of 12 stagecoach drivers, now known as the 12 Corby Stars, the syndicate bagged the newsworthy EuroMillions jackpot in March 2012, with each member taking home a hefty £3.1 million. Now that's what we call getting by with a little help from your friends! So you can see - the giant lotteries are being won, and won in their millions to a staggering degree. To get in on the multi-million winning there's just one thing you need to do - buy a lottery ticket online at GiantLottos.com and get playing! Who knows, we could soon be telling the story of how you won £19 trillion and decided to colonise Pluto. Stranger things have happened! Getting lottery tickets online is quick and simple, with a record of your ticket saved carefully in your account up until the draw is made. You won't even need to set a indication to check the results, as you'll get an email to instruct you that you're a winner right after the draw. Want to Play UK National Lottery? Did you know? : Giant Lottos Online regularly notifies signed up players special discounts and offers that are not accessible anywhere else? Register here and have regular reduced deals, that's up to 30% off the globes wealthiest lotto games!